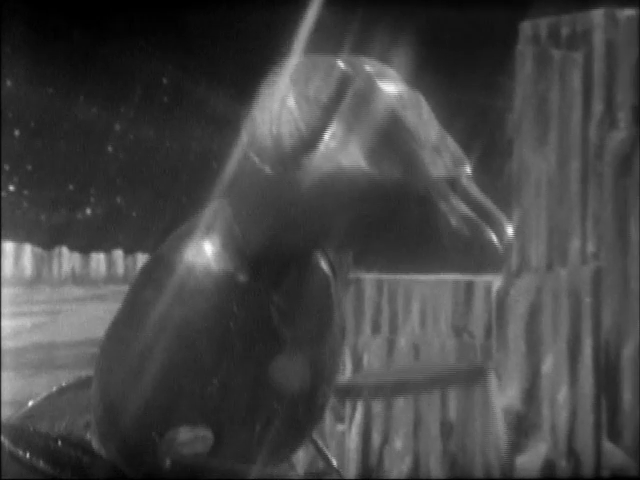 Synopsis: The TARDIS is trapped without power on a planet occupied by giant ants who make an annoying sound. Stream of consciousness blog post for this serial. Vicki seems to still be wearing the skin of a dead Muppet while reclining on her beach lounger. 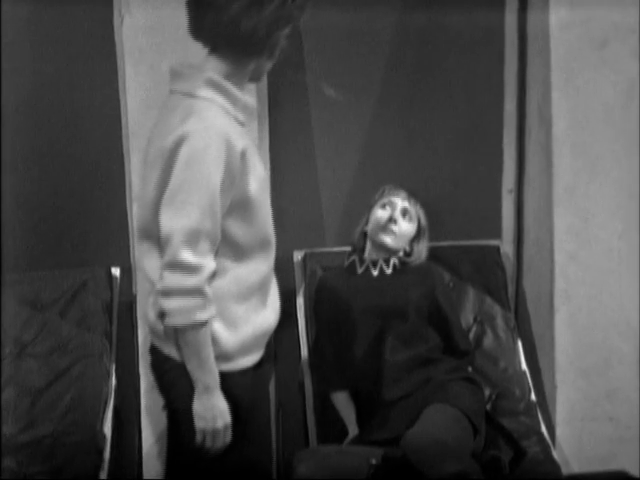 My favourite part is where Barbara decides to clean up in the TARDIS for The Doctor, I assume because she’s a woman. My god, this story is boring. The vaseline on the lens to give the feeling of otherworldliness doesn’t work. Ugh! That quote is so horrible, especially after a historical story! The sound effects of this story are TERRIBLE! The Doctor miming to the giant ants is AMAZING! That’s the end of episode two. Do I have to watch the rest? The sad thing is there’s nothing else to do here in icemageddon 2013. My lord, it’s like they’ve never tried to keep anyone’s attention. The crater of needles sounds like a drug den. I wonder if they’ll find Mayor Ford there. He’s obviously not managing this emergency. 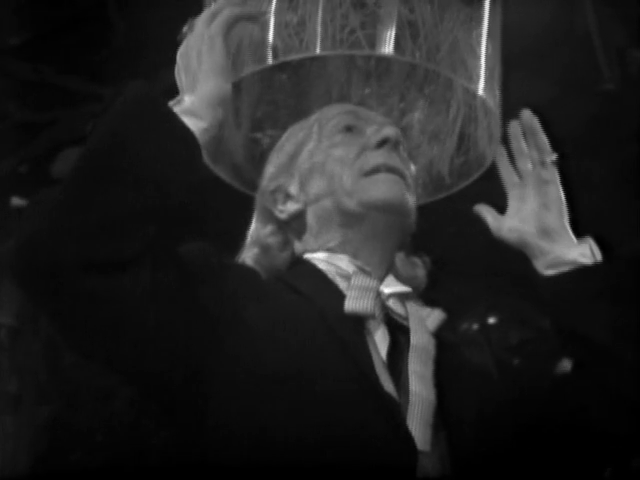 Come along, drop this hair dryer, or whatever it is!” – The Doctor…. BEST. LINE. EVER! I don’t know what’s going on. I think they’re at Red Alert™, but I don’t remember Picard yelling it out, and I don’t see any reason why. However, it seems our buddy Ian is panicked. OH MY GOD! This story is so painful. The ants have necklaces they can barely hold which puts The Doctor in a a trance. For some odd reason the broken one doesn’t work on either Vicki or The Doctor, but it does on an ant?!?! They’re talking, but nothing is happening. At least the four main characters are back together. That means it’ll be over soon. Final episode. I can do this! 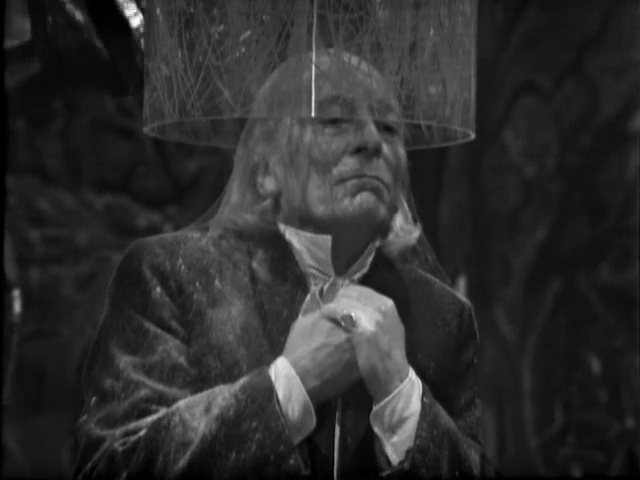 There is something weird about William Hartnell’s hair. “If we go up, we meet the blinding hard on.” I think I misheard that. The sound designer on this story should be shot. 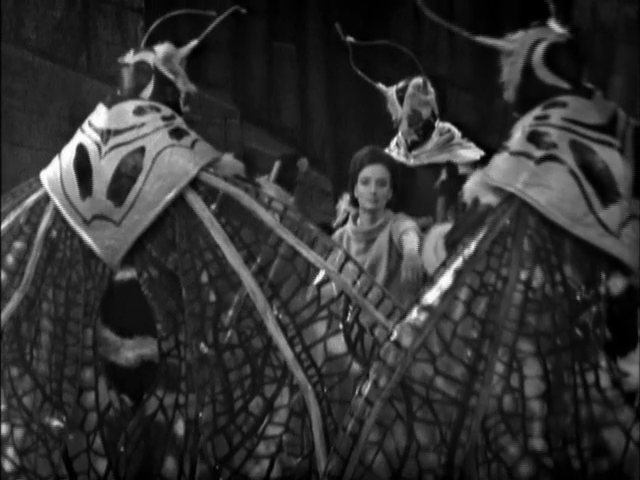 At least this episode with a giant insect was vaguely enjoyable… and only one part. Vicki is proving herself to be terrible. Her acting is almost as bad as season 1 Deanna Troi. Did they just kill the queen?!?! The next story, The Crusade, is missing episodes two and four. We shall be skipping that for obvious reasons. Join me next time for Serial 15, The Space Museum. That probably won’t happen until 2014, though.